Founded in 2016, our mission is to leverage the power of mobile, digital and social to connect our community to smart news, people and technologies. 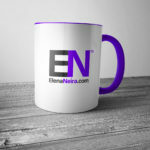 People use ElenaNeira.com to stay connected with the latest technology news and to share what is more important to them in these news. 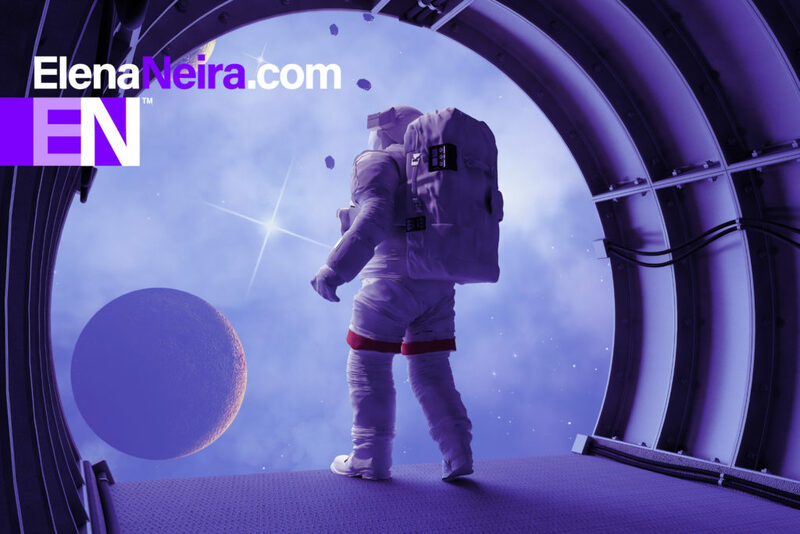 This is a nascent startup, we bootstrapped the building blocks, and we are now using those building blocks and moving to rollout content services to ElenaNeira.com. We are in beta testing, and scheduling a full launch in 4Q 2016. The company has its headquarters in the New York City Area aiming for a worldwide footprint. We use open data, open tools, and open source for our backend technologies and front-end designs. We foster an open culture of growth, gratitude and giving where keeping everyone informed and focus on innovative problem solving is our biggest asset. We remind ourselves that no matter the years in business, with every new day we are just starting up. Elena leads the architecture of the content service and development of its core technology and infrastructure. Elena is a Dual Masters Degree graduate from the Massachusetts Institute of Technology. She is based in the New York Area. Grace leads service operations and distribution as well as the engagement with partners. Grace has a Masters Degree in Communications from New York University. She lives with her family in Pennsylvania’s Pocono Mountains. Max leads the design, branding, art direction as well as development of emerging media strategies. Max is an alumni of NYC’s School of Visual Arts and Fashion Institute of Technology. His graduate thesis research was focused on the enhancement of physical experiences through digital media. Max and his family live in New York’s Hudson Valley.